Fiona graduated from Monash University with a Bachelor of Arts/Bachelor of Science before moving to Perth where she completed a Master of Physiotherapy at Curtin University. She worked in a large public hospital in Perth prior to returning to Melbourne in 2010, transitioning to private practice and teaching Clinical Pilates. Fiona completed a Masters of Manual Therapy at The University of Western Australia in 2015. 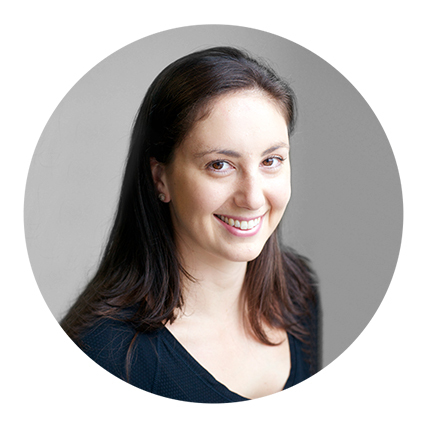 In private practice Fiona enjoys combining her interests in sports injury rehabilitation, pre- and post-natal physiotherapy and Clinical Pilates. Fiona joined the APPI team in 2012, presenting the matwork series.